Wed., 18th May 2011 | index page was updated. Sat., 21th February 2009 | gallery page was updated. Mon., 20th October 2008 | gallery page was updated. Tue., 16th September 2008 | service page was updated. Tue., 2nd September 2008 | index page was updated. ART WORKER | designed by design-dept.  at ART WORKER co., ltd.
© 2007-2011 - ART WORKER co., ltd. all rights reserved.